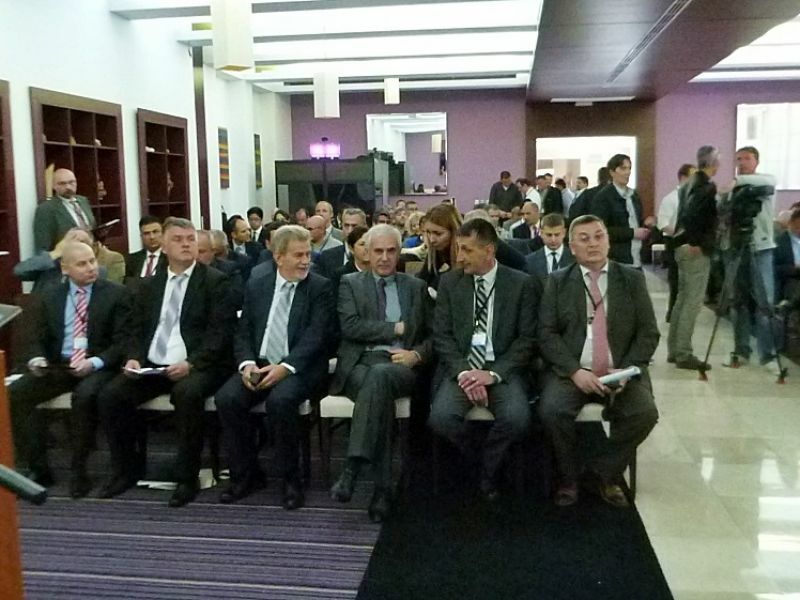 International Symposium and equipment exhibition Mine Action 2015, the main international gathering of mine action experts, was held under the high patronage of the Croatian Parliament Speaker, Mr. Josip Leko, from 27th to 30th April 2015 in Biograd. The Symposium drew attendance of 175 participants from 36 countries. Within five panels, the experts presented on ERW contamination and their impact in case of natural disasters, based on the example of the last year’s floods on mine contaminated areas in Croatia, Bosnia and Herzegovina and Serbia. Then, there were talks about new technologies and equipment, when the final stages of the projects TIRAMISU and D-BOX were presented, as well as the work of the International Advanced Robotic Programme (IARP). 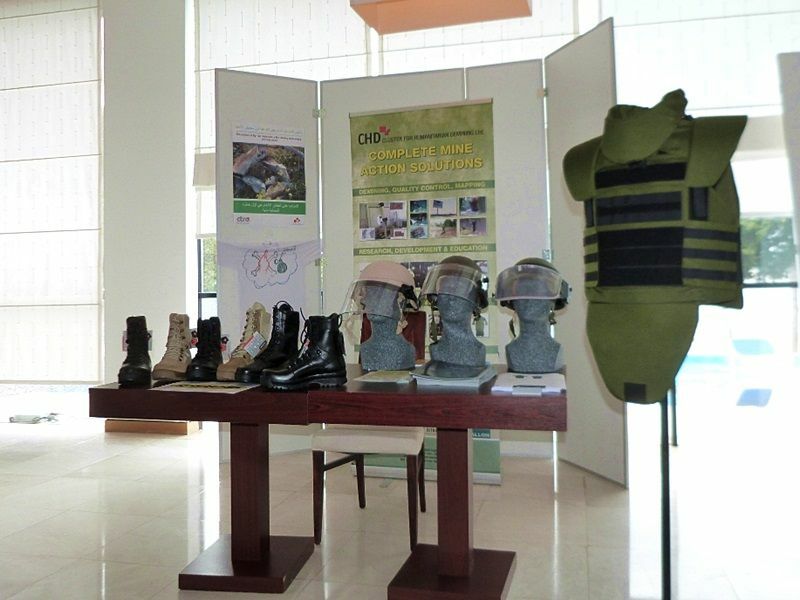 A part of the program was reserved for cluster munitions. As part of the Symposium, at Gaj field near Skradin, a demonstration was held of demining machines, of the helicopter MEDIVAC, training of honeybees to detect explosives, detection of explosive devices containing depleted uranium and the work of mine detection dogs. Team of University of Manchester at Benkovac test site.